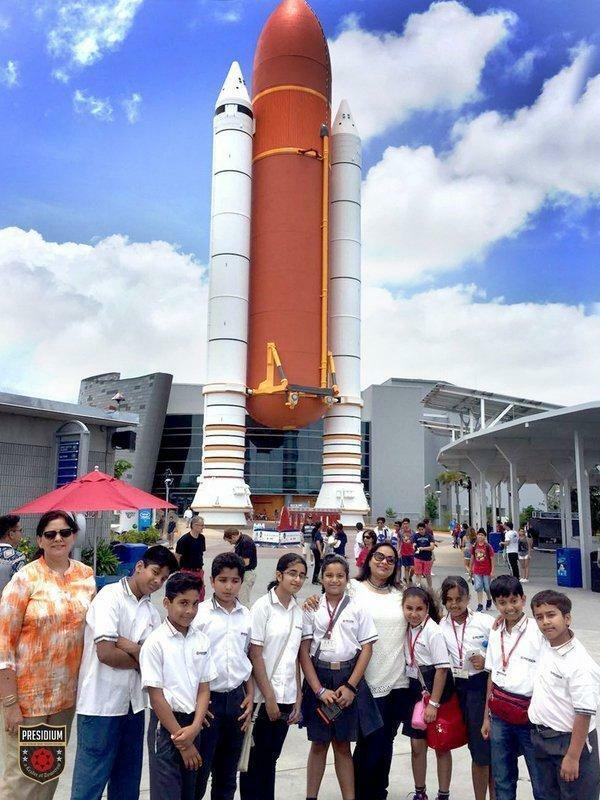 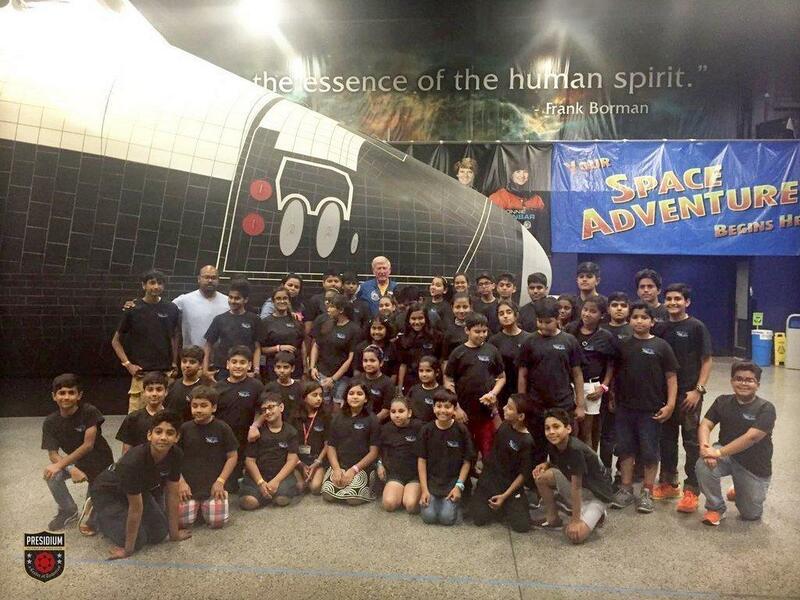 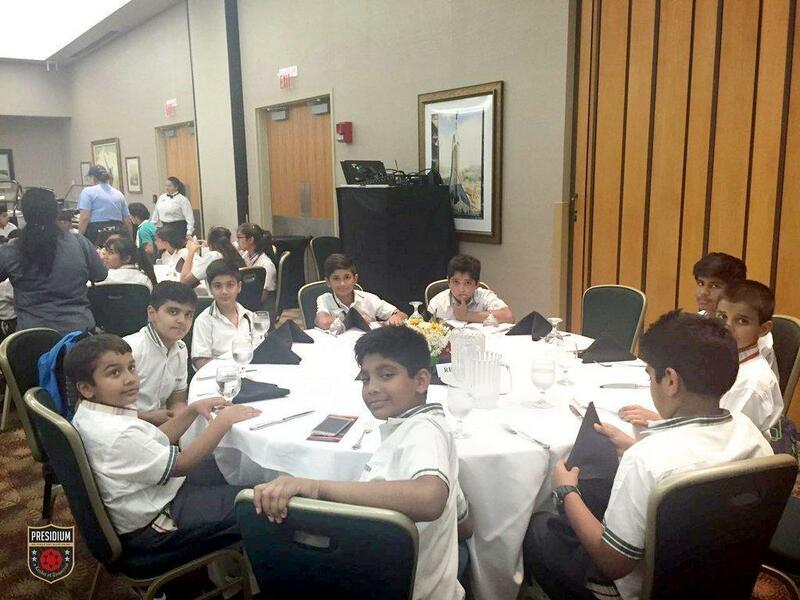 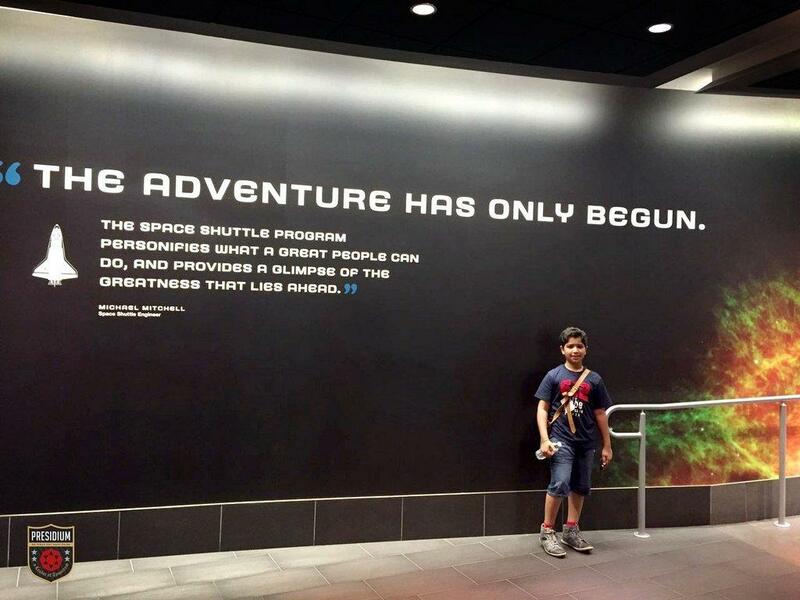 Presidians got the amazing chance to explore the world of space on a trip to the world renowned centre for Aeronautics and Aerospace research- NASA, at Florida, USA. 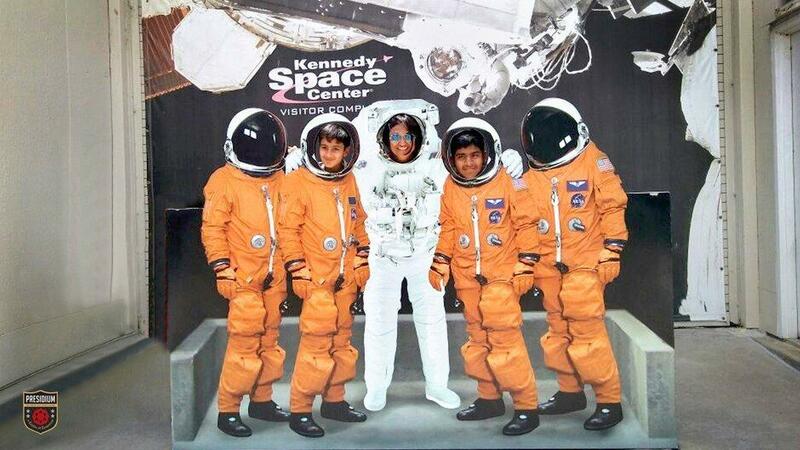 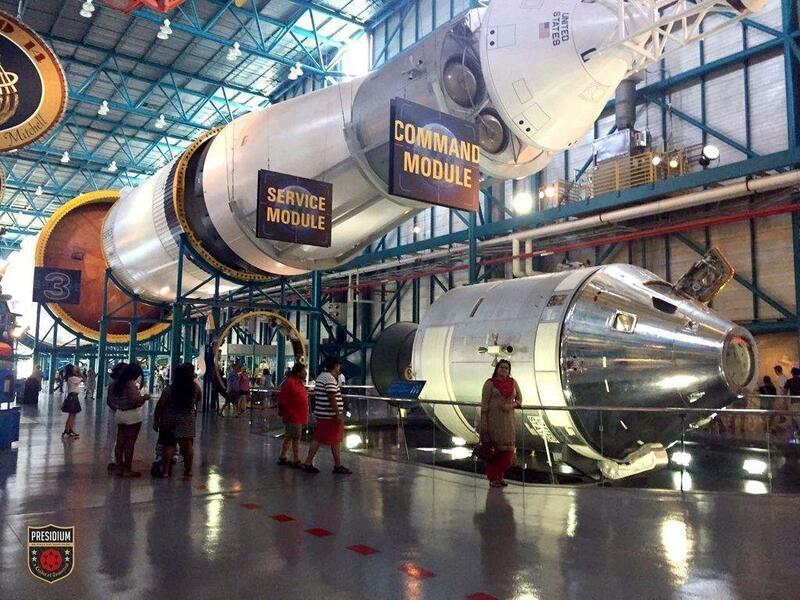 Visit to the Kennedy Space Centre proved to be a wonderful experience for the students. 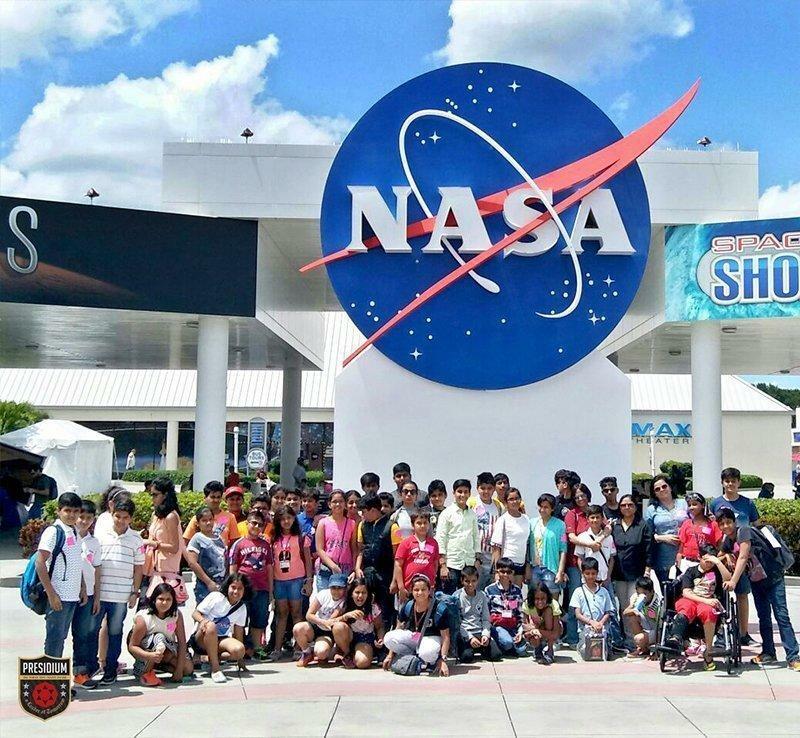 The historic spacecrafts at the centre tell the splendid story of NASA’s incredible 30 years Space Shuttle Program and builds confidence on its bold future plans for deep space exploration. 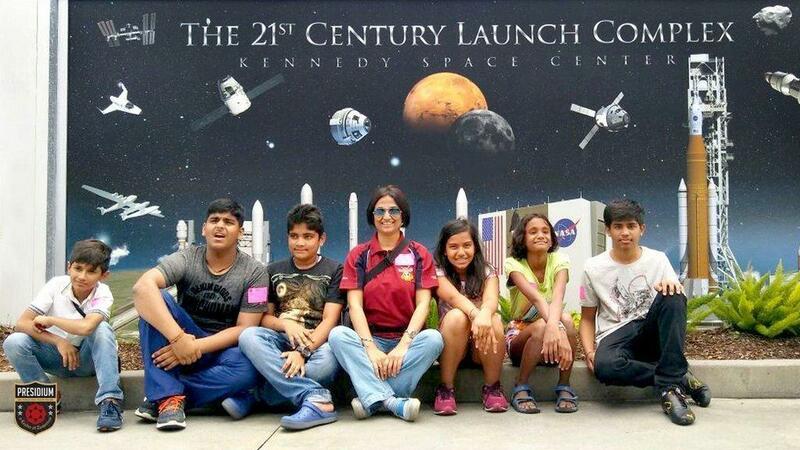 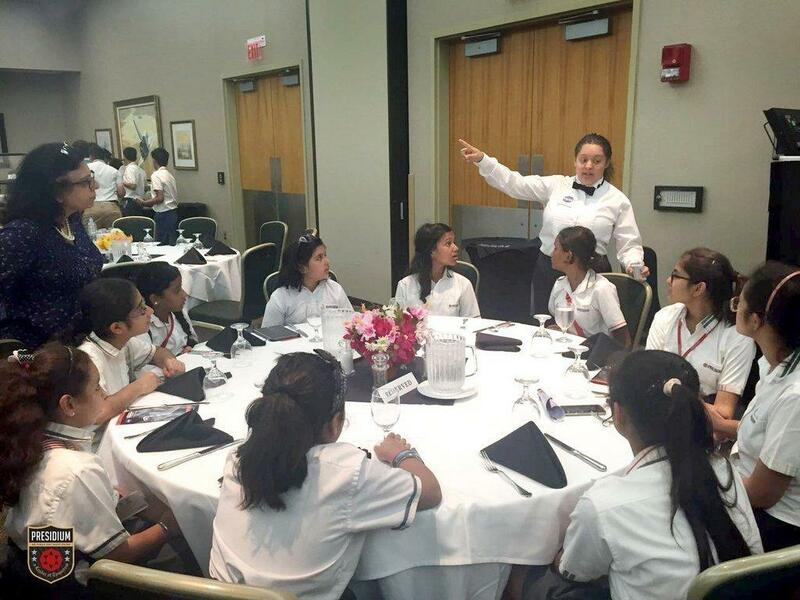 The students not just got the opportunity to explore the world’s no. 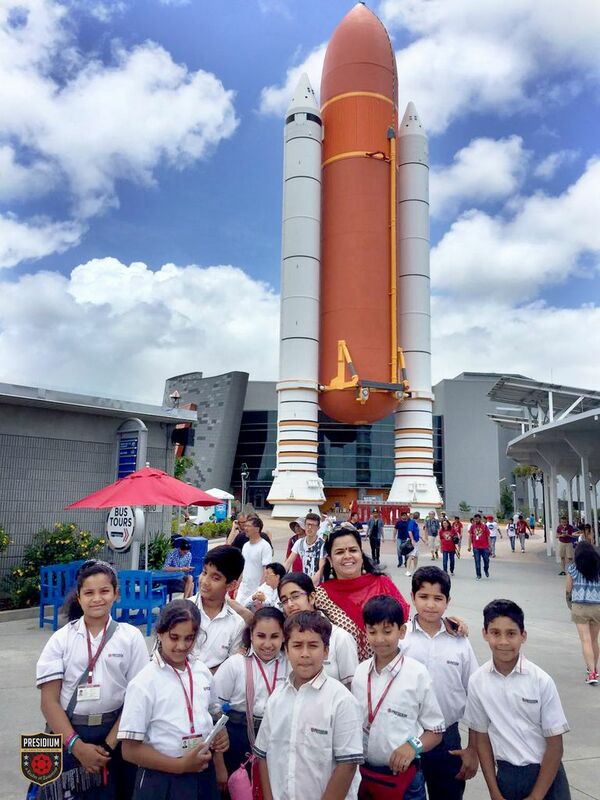 1 Space centre but they also gained an insight into the scientific research and use of technology for exploring the unlimited and unending dimensions of space and the universe. 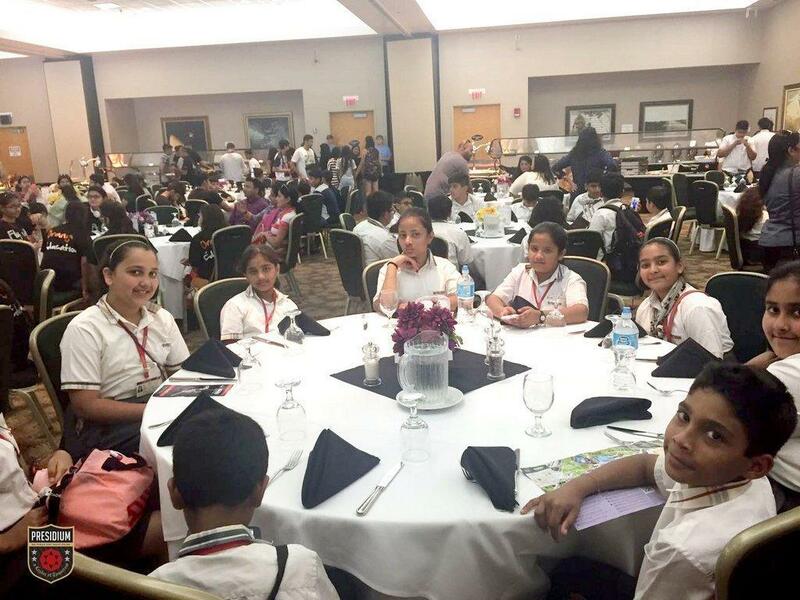 They had the opportunity of discovering the beautiful land of America, a nation which is a huge melting pot of diverse cultures and ethnicities. 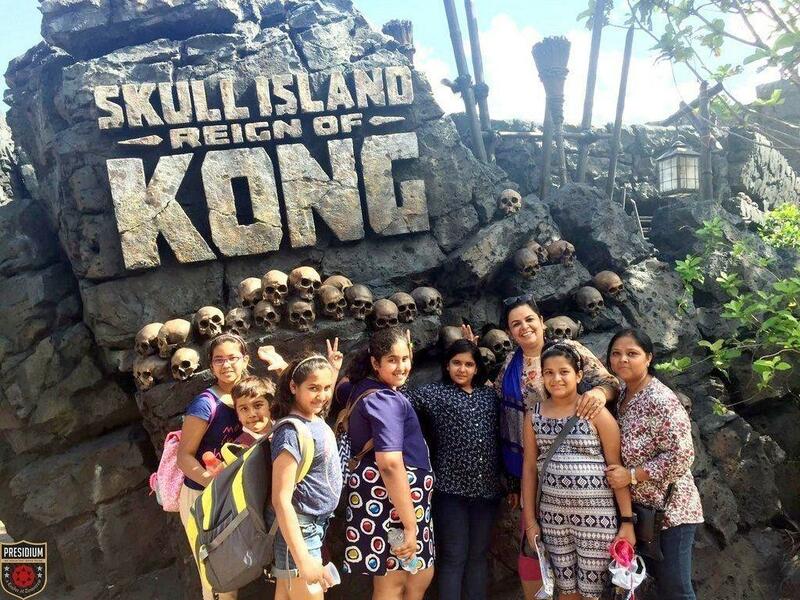 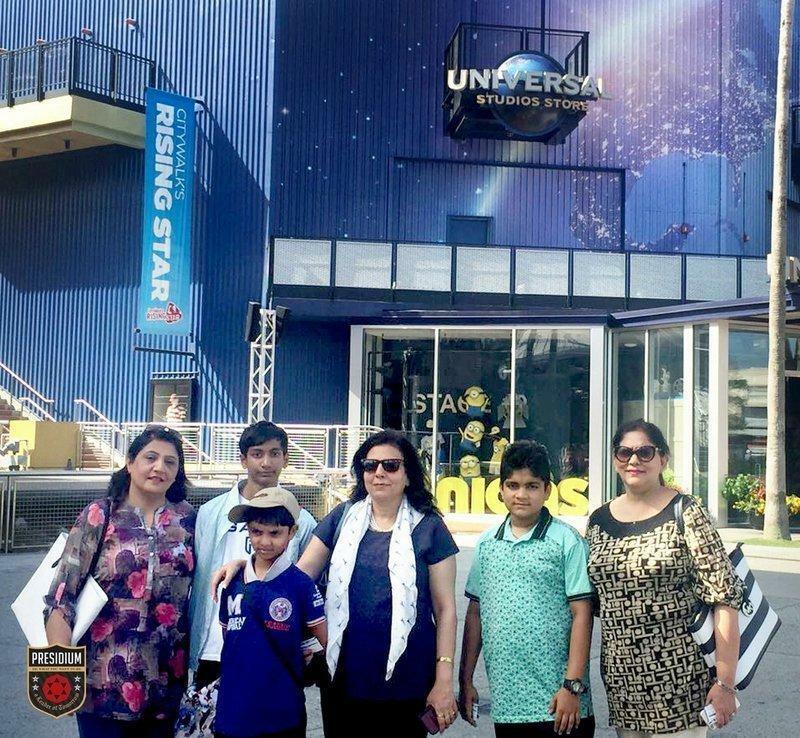 During the trip they visited the wonderful scenic Sea World, the magical Disneyland, and the adventurous Universal studios. 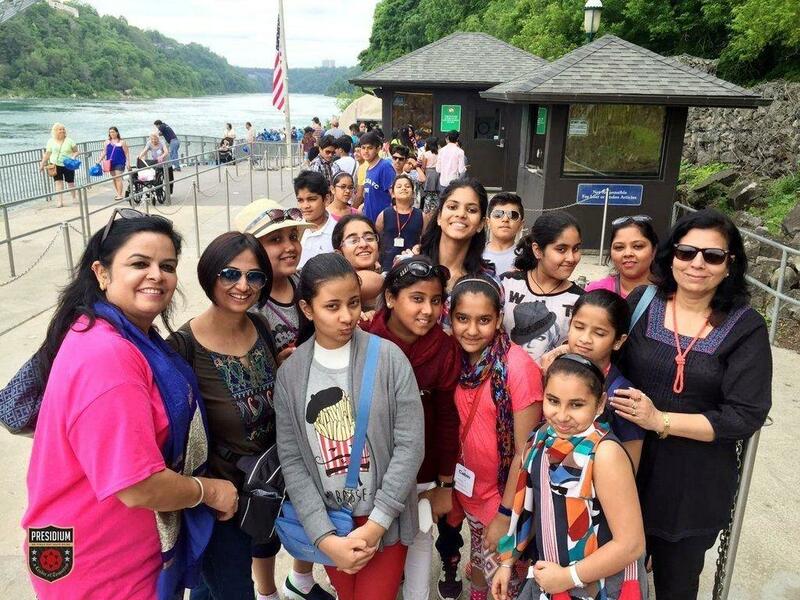 They also witnessed the mesmerizing beauty of the Niagra Falls. 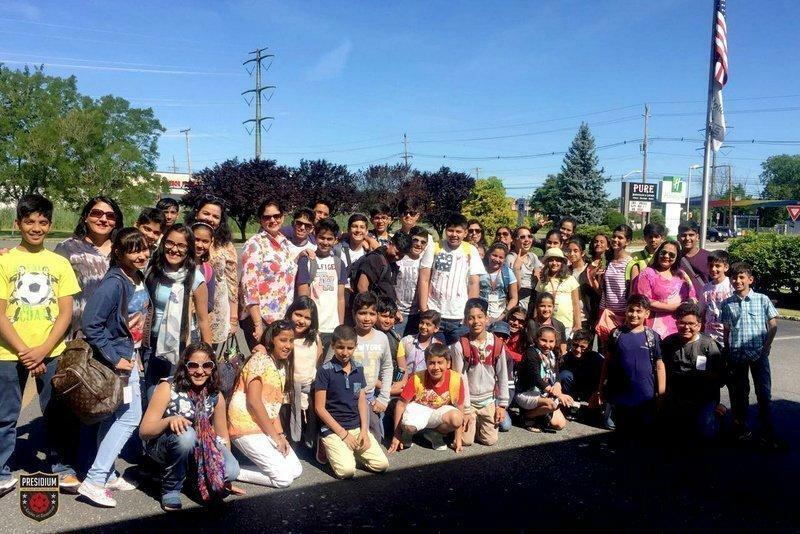 The trip ended with a visit to the colossal neoclassical sculpture of the Statue of liberty. 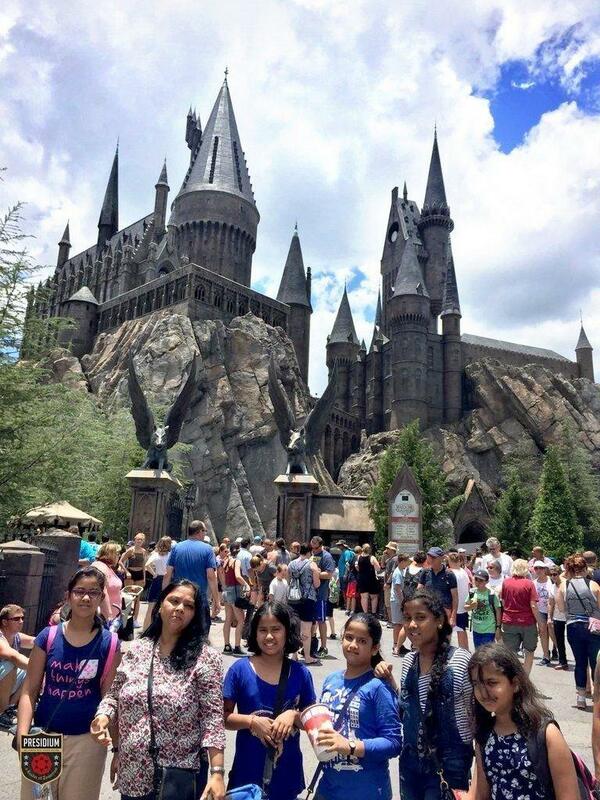 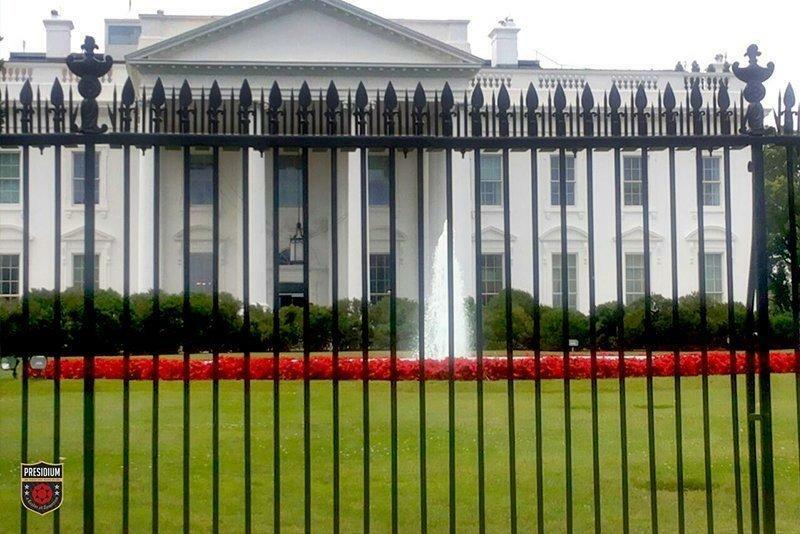 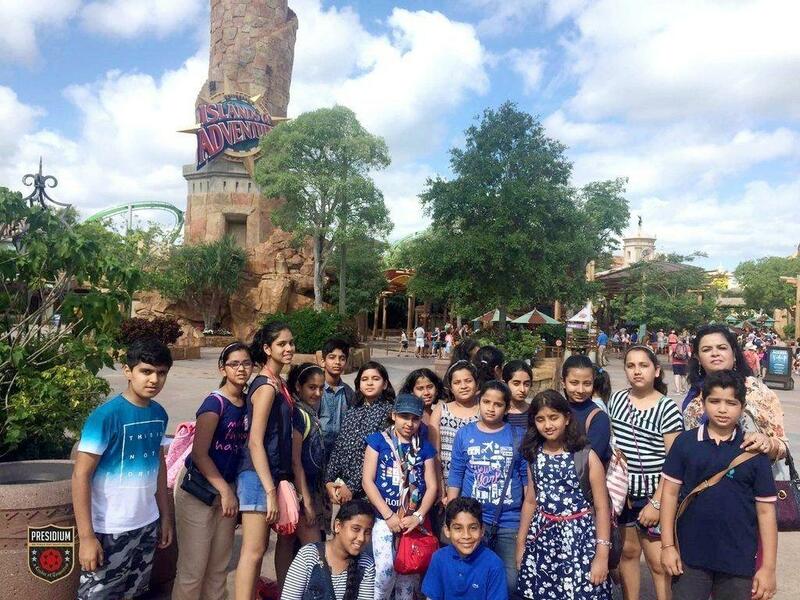 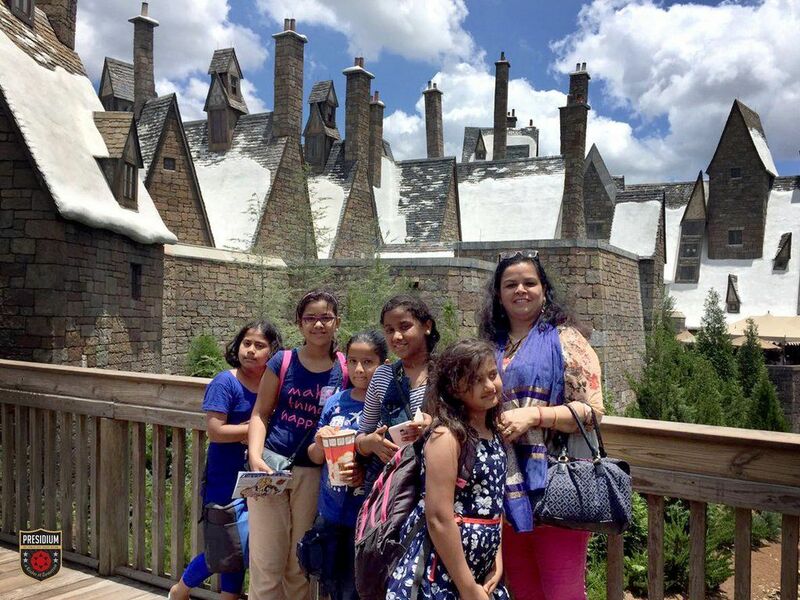 The trip proved to be an extraordinary experience for the students where they learnt about the cultures and traditions of America, a nation with beautiful scenic backdrops, and architectural extravaganza.